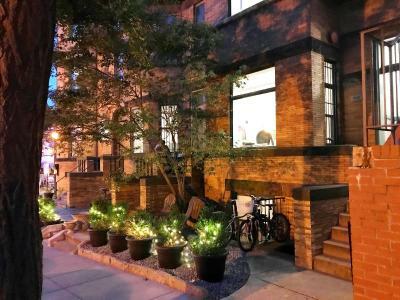 Lock in a great price for HighRoad Hostel DC – rated 9.3 by recent guests! 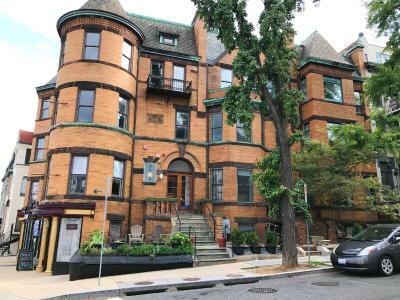 This will always be my go-to hostel in the dc area. I've stayed here twice now and both times have been amazing. the hostel is super clean, comfortable, and welcoming. It's a bit far from the National Mall, but there is a free DC Circulator bus just around the corner that runs decent hours and drops you off about a 5-minute walk from the White House. The staff members are great and very helpful. They really try to make sure everyone have a great stay with free events every night to get everyone together. Thank you to Shelby and Austin ( I think that is her name) for all the help during my stay. I would recommend this hostel to anyone. Staffs are very friendly, great support, and the location is very nice. I stayed at 7 different hostels for 7 nights, this was my favorite. this has been one the best experiences ive had traveling to DC. Everything was prefect! I stayed here for a night and the dorm is located close to Union station( 2-3 miles ), The place was well maintained,rooms,bathrooms were neat. 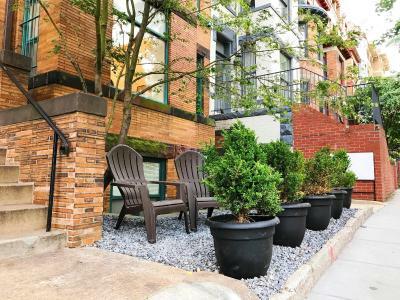 The folks at the reception were chilled out,polite and very helpful.The budget was bang on,most importantly I felt safe and at home here,there is also an option to leave your bags until late evening ,tour the city and come back to collect it.I would recommend this place for anyone who is on a solo or budget trip visiting Washington DC. the staff were amazing and super nice, the place is very clean and the location was great. 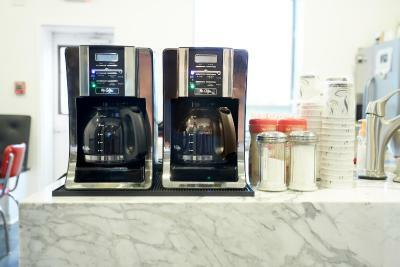 HRH has best employee/intern hiring procedures based on the quality of the staff!! Share what you have learned with other employers! The beds were incredibly comfortable and everyone was respectful during quiet hours. The staff is very nice so friendly sir.I will be come back to stay agains and I will tell all my friend to come to stay here. We came from New York , we looking the nice place. Thank you sir for everythings. Loved staying here April 5-8. Hated to leave. Desk staff - Jamie, Emily, and another girl and two guys whose names I don’t recall (sorry) were all excellent. Warm, friendly, and very knowledgeable. The guys gallantly helped me with my suitcase down and back up the narrow staircase to the basement. My room was nice and cozy. 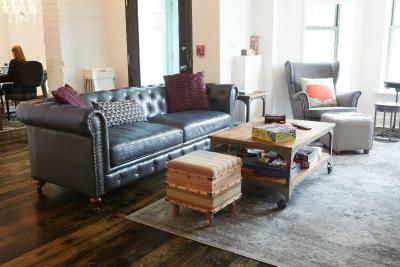 Loved the rugs which added a personal touch. 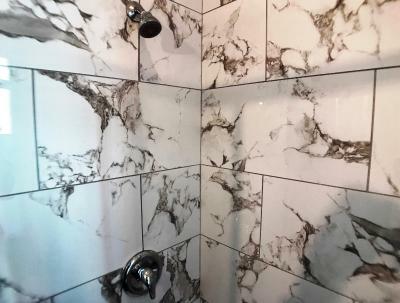 Very nice tiled bathroom for our room. Comfy bed and the comforter was amazing! It had some weight to it, and I think it helped me sleep better! Laundry room a bonus. The living/dining/parlor areas were well-appointed and spacious. The kitchen had nice cookware/appliances to use, and featured a cold breakfast. 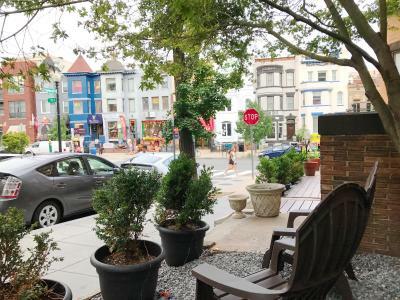 HighRoad Hostel DC This rating is a reflection of how the property compares to the industry standard when it comes to price, facilities and services available. It's based on a self-evaluation by the property. Use this rating to help choose your stay! 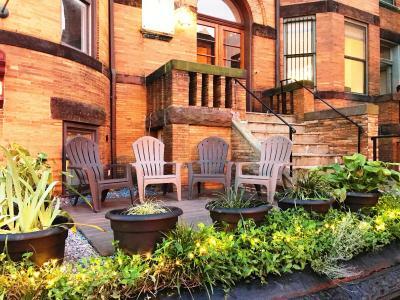 Located in Washington DC, the Highroad Hostel is a restored Victorian Mansion. 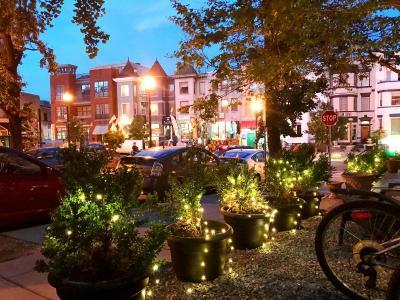 The hostel is 0.7 mi from Dupont Circle and 1.6 mi from Washington DC. Free WiFi is available for all guests. Guests will have access to a shared kitchen and a common lounge with a fire place. 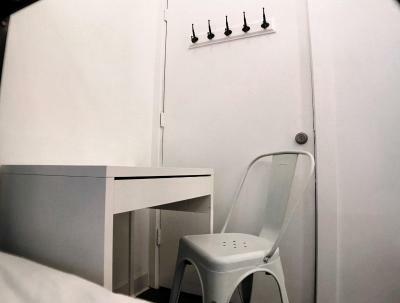 Lockers and a 24-hour front desk is also available. There are complimentary computers onsite. 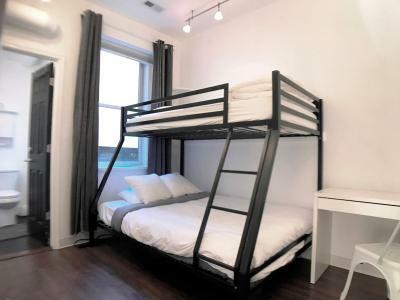 Highroad Hostel offers a choice of mixed, exclusively female and exclusively male dormitories. All rooms are air-conditioned and the beds have memory foam mattresses. All rooms are accessible only by stairs. 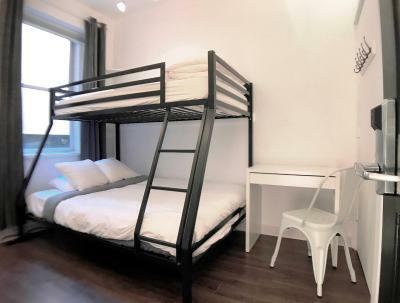 Hostel Highroad is a 1 minute walk away from a bus station. 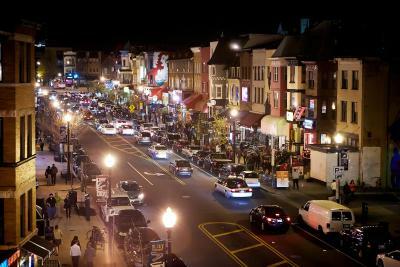 When would you like to stay at HighRoad Hostel DC? 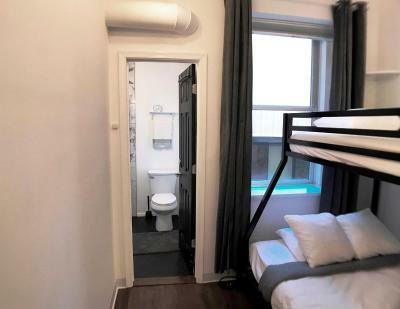 This single bed in a shared female dormitory has air conditioning and a shared bathroom. Please note that all rooms are accessible only by stairs and there are no main floor rooms. 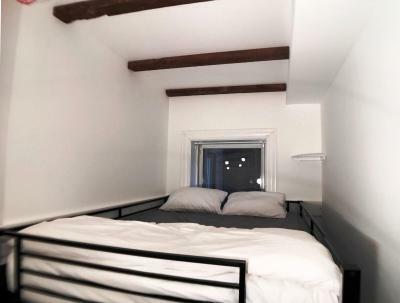 This single bed in a mixed dormitory loft has air conditioning and a shared bathroom. 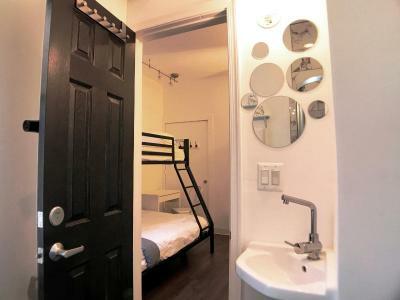 This single bed in a mixed dormitory room for 4 people has air conditioning and a shared bathroom. 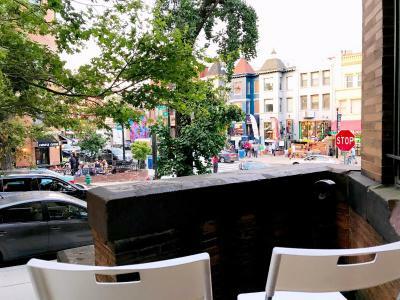 House Rules HighRoad Hostel DC takes special requests – add in the next step! HighRoad Hostel DC accepts these cards and reserves the right to temporarily hold an amount prior to arrival. Guests presenting a U.S. Passport must also show a different form of I.D. with an address on it to demonstrate residency farther than 90 mi of the property. 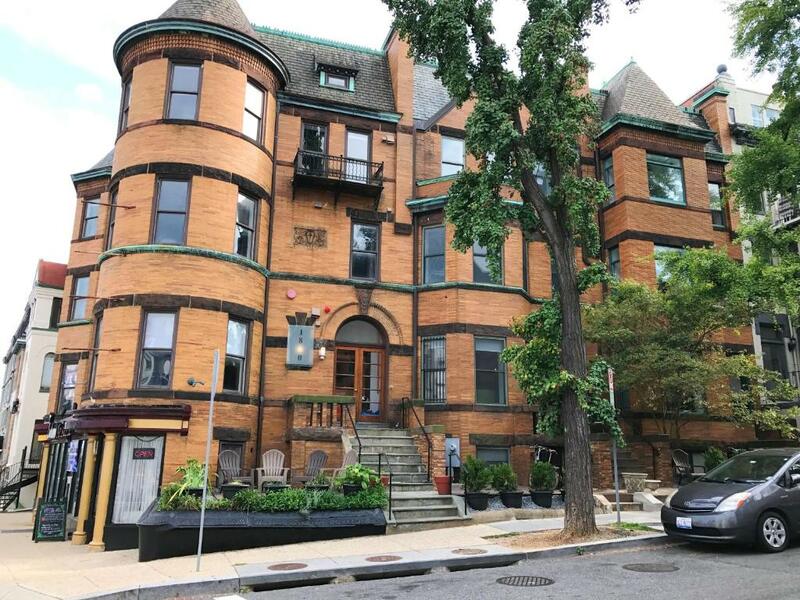 Please note that there is no elevator at Highroad Hostel DC. The property is only accessible by stairs. There are no main floor rooms, and the property is not wheelchair-accessible. 137 people are currently looking for a place in Washington, D.C.
A little bit far away from subway station and central but near bus stops. The girl lived in bed 2 room 181 on April 17th ate pasta in our room. Nothing wrong with pasta. Just wandering why people bring food with smell into their rooms while they have been told clearly not to do so. That is really disappointing. Staff are reaaaaaaally nice. Good breakfast. Clean and large room. 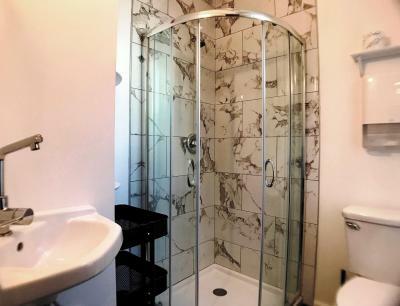 Bathroom is inside the room. Soft mattress and pillow. Quiet neighborhood. Very cool place, nice staff and people, good music to wake up to. Great location. Good communal spaces. It was my first time in a hostel , that one was great ! The bed was comfortable and no noise in the room at evening / night . Everything was very well cleaned , especially the restrooms and showers ( always available , no waiting in line ) ! 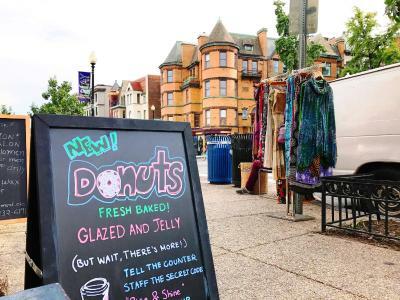 The position was great , safe neighborhood , close to bus and metro lines , you can easily walk down to the Mall too ! attractions can be moved closer to the hostel. This is the best hostel of those that I lived. 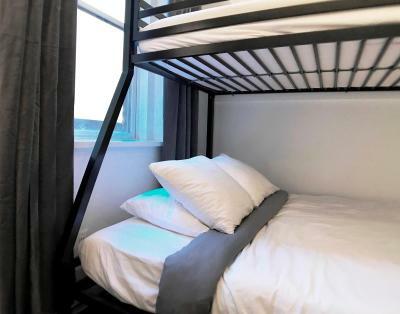 it is clean and comfortable in itself, with free earplugs, sleep masks, shampoos, toothbrushes and toothpastes, plus a lot of attention to detail, such as advertisements with cute dogs, watching movies with popcorn, each has its own outlet and nightlight. Free dinner, attentive and cheerful staff. Each has its own outlet and nightlight.Great hostel. it has duvet covers! Not the hostels fault, but some of the guest snores and were loud at night. 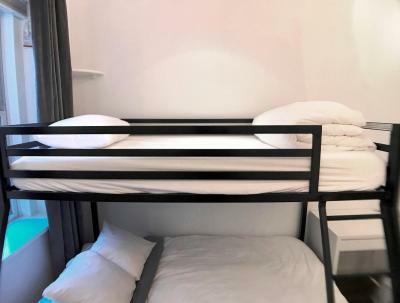 The hostel makes the rule very clear but these guest just choose not to follow them. The staff is super nice, would definitely stay again! We’re going to recommend all of our friends and family members to stay here when they are in town. very nice location and cleaniness. friendly staff. The bed was not comfortable and the room was very hot and we couldn't even open the window. I can’t think about anything negative seriously.